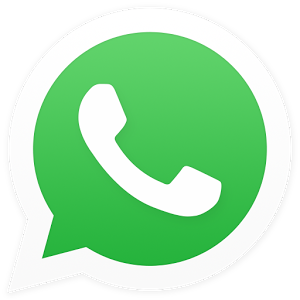 WhatsApp has recently completed 1-billion users. It has now become one of the fastest mode of communication in many countries. It has got many new features in the past few months that one should now about.